Need a simple trellis that won’t cost you a fortune? Making your own trellis has never been this easy or cheap! These trellises won’t cost you a fortune as they’re made from materials that would have been thrown away. These include old bike rims, bed frames, ladders, screen doors, and a lot more. Look around you, and you might find something that you’re thinking of getting rid of, that can be turned into a trellis for your garden instead! 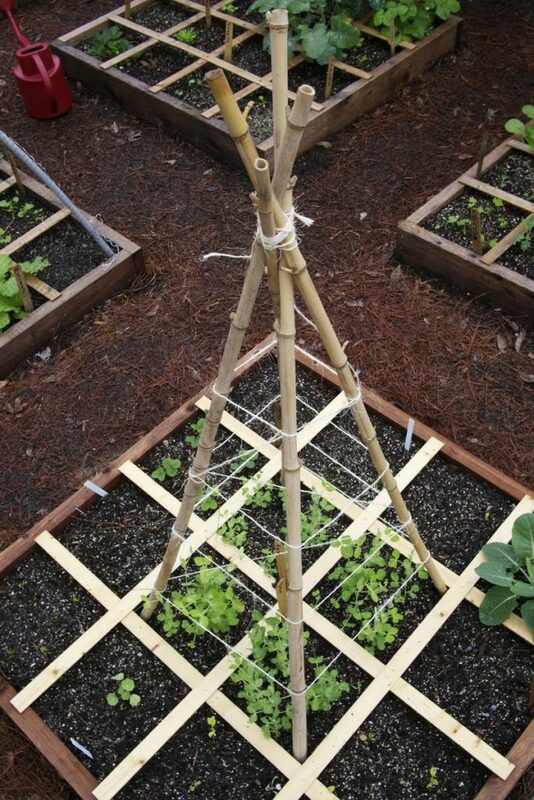 The trellis you make from recycled materials is ideal for growing tomatoes, sweet peas, cucumbers and many more. Thinking of adding a trellis to your garden? Then these ideas might be for you!